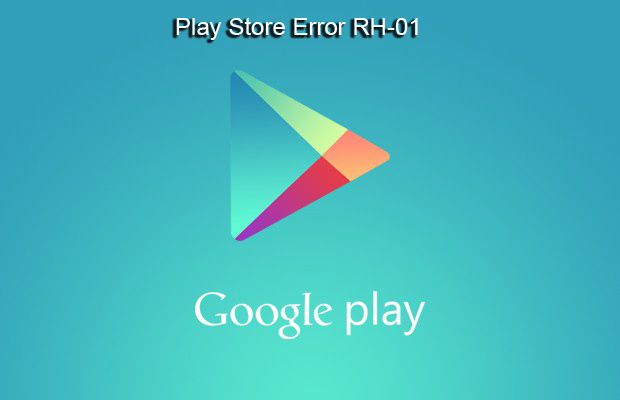 If opening the Google Play Store app, Google play store crashes with the error message of RH-01 immediately after there is a problem with your memory cache on your phone. 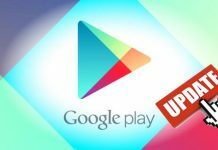 Mostly to clear the cache file, it would be enough to solve the problem Play Store Error Rh-01. 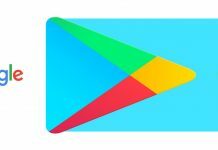 Switch to the All tab. 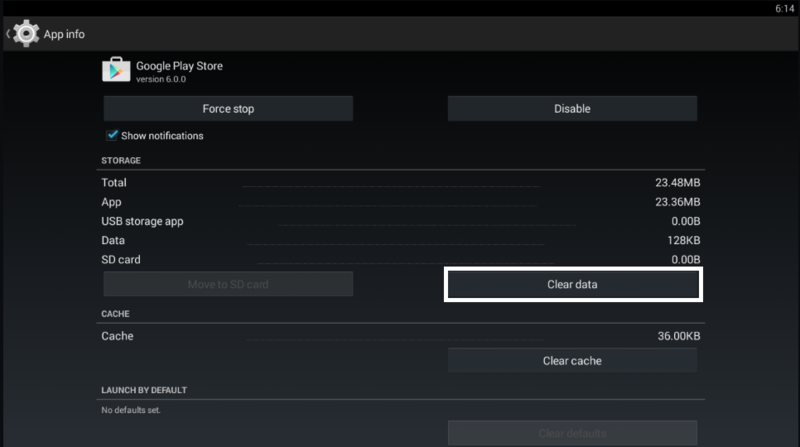 Google Play Store, locate and click the option to clear all data. 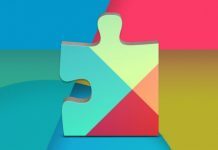 If this does not work, Clear data of Google Play Services & Google Services Framework application.